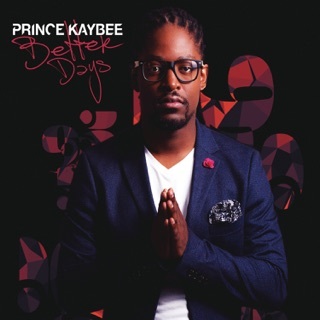 Acclaimed producer Prince Kaybee crafts sounds ranging from clubby gqom—the de facto Mzansi soundtrack-of-the-moment—to the edge of tech-house. 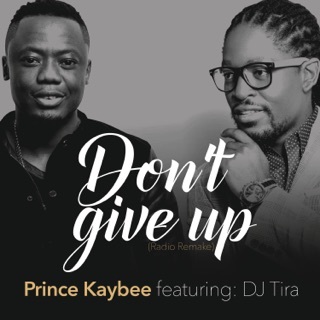 "Fetch Your Life" is already a certified radio smash: "We pray away the pain of not being in alignment with our dreams”, sings East London vocalist Msaki. 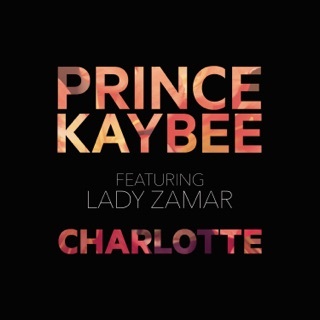 "Club Controller" throbs with hard keyboard notes and incantatory chants, and "Banomoya" with Busiswa and TNS is a floor-rattling burner. 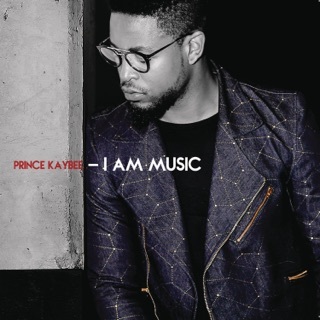 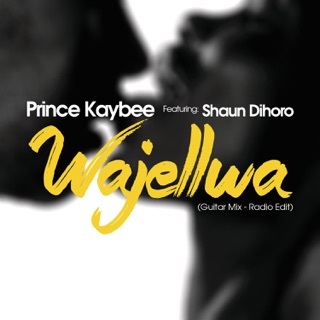 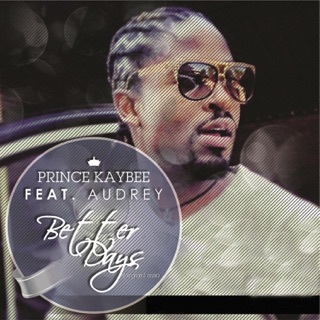 Prince Kaybee dishes out banger after banger on his latest set. 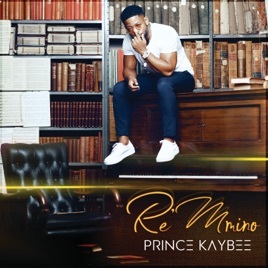 Re Mmino: play music, indeed.